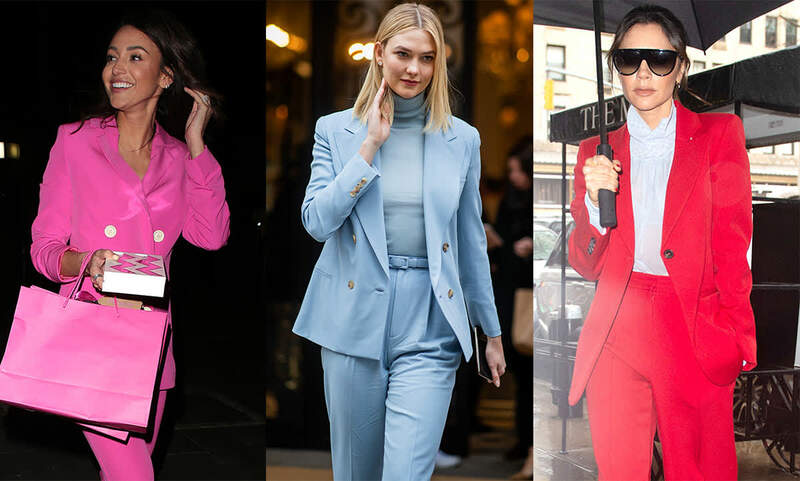 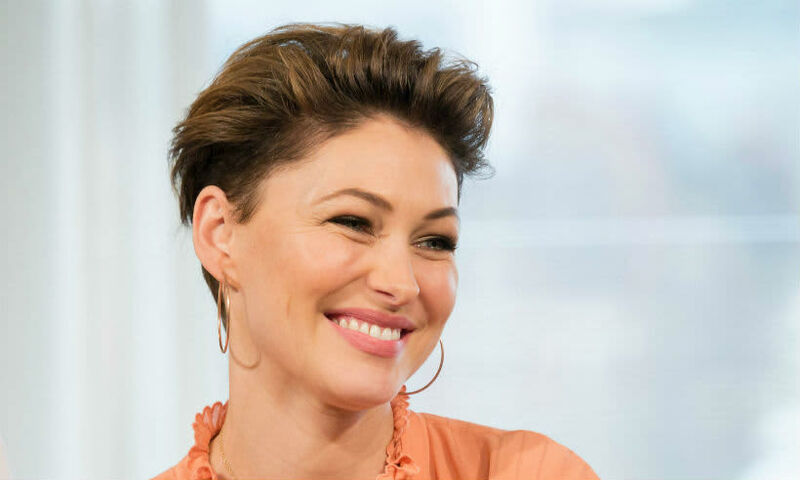 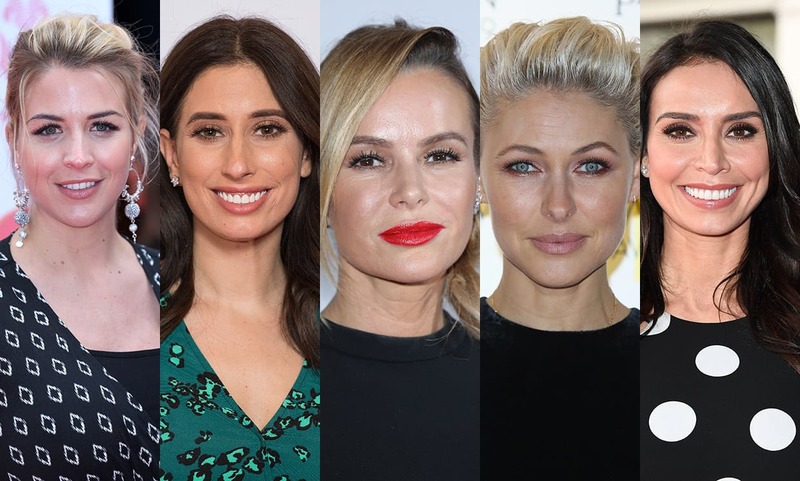 English TV presenter, Emma Willis, is currently a presenter on The Voice UK 2018, following her previous role as Big Brother presenter. 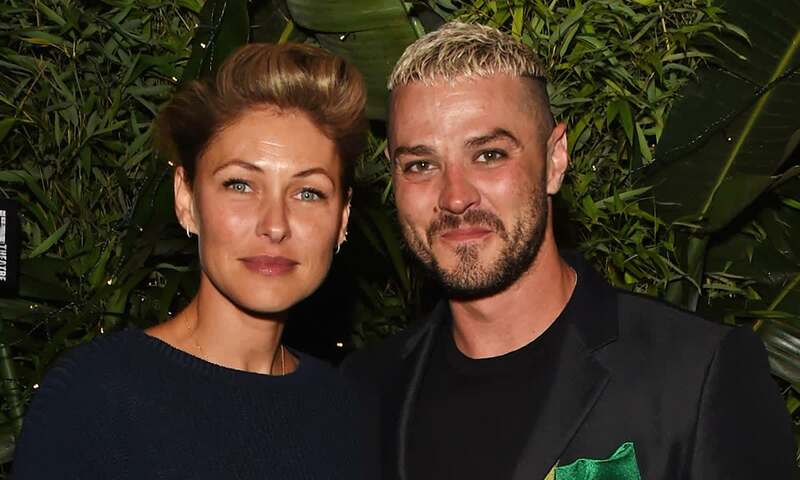 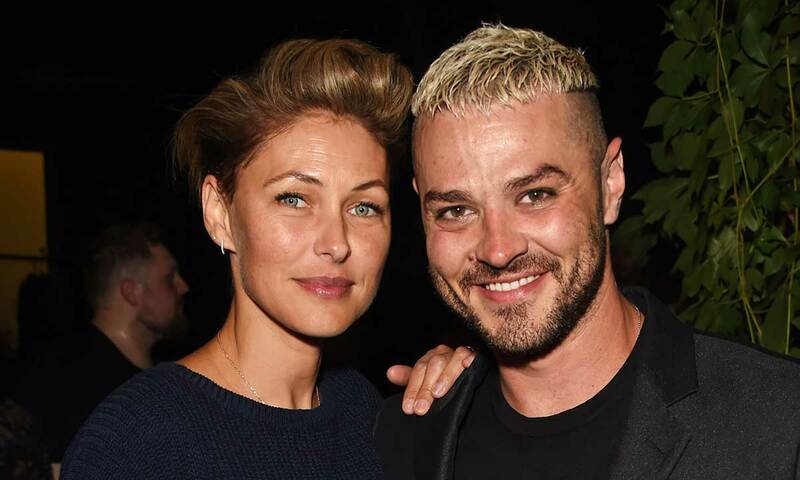 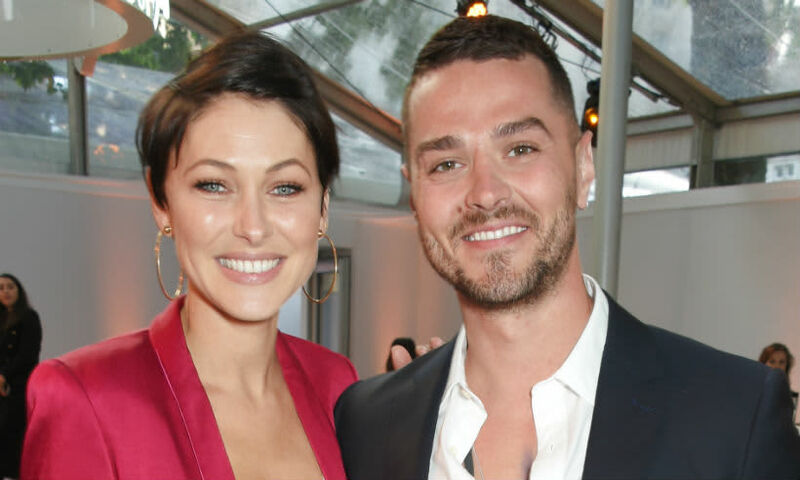 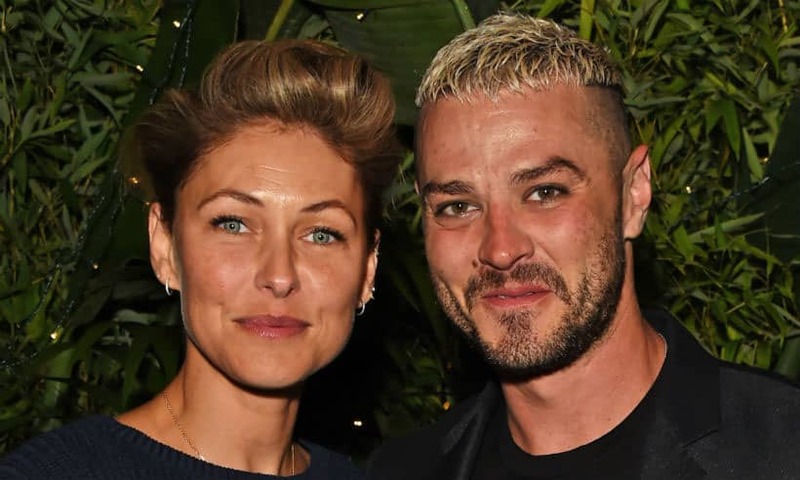 Formerly a star on Heart FM radio, Emma Willis is married to Busted's Matt Willis with whom she has three children. 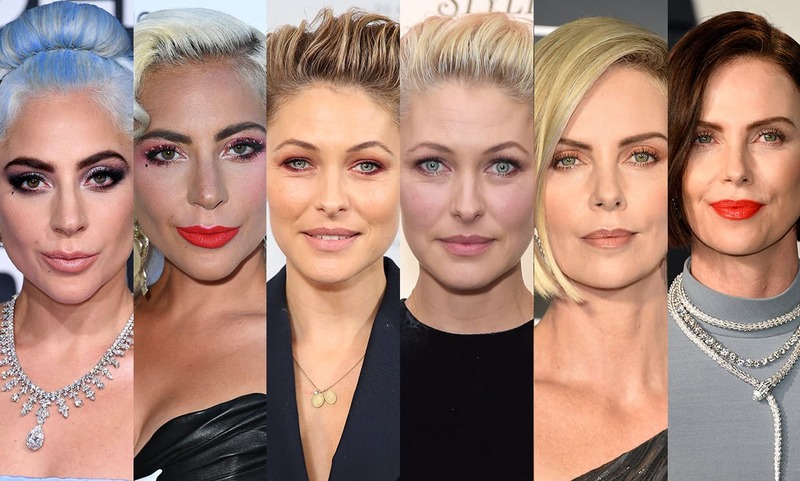 Also a model, Emma is knwon for her bold hairstyles and effortless style. 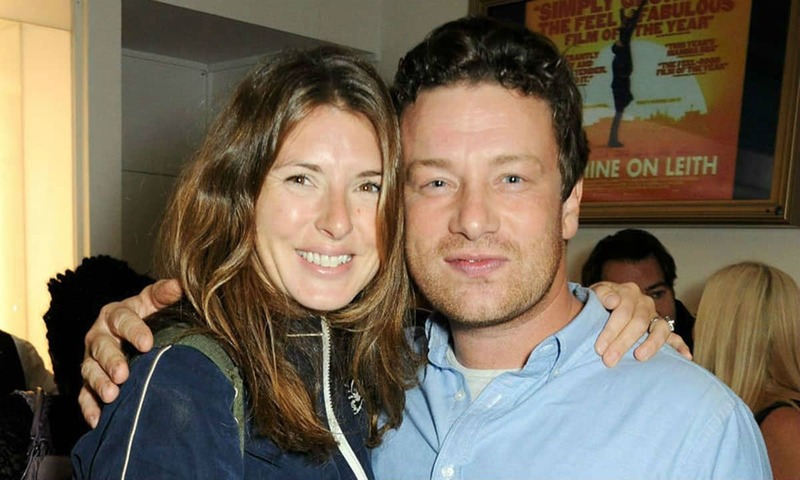 Stay up to date with her television appearances and family life stories here.